If you’re selling stuff online, you might want to read this! According to the New Straits Times, enforcers from the Ministry of Domestic Trade, Cooperatives and Consumerism will be taking strict action against online sellers who do not include the price of their goods and services, and instead request interested customers to private message (PM) them. These online sellers include those from social media sites like Facebook and Instagram, where this form of doing business is most common. 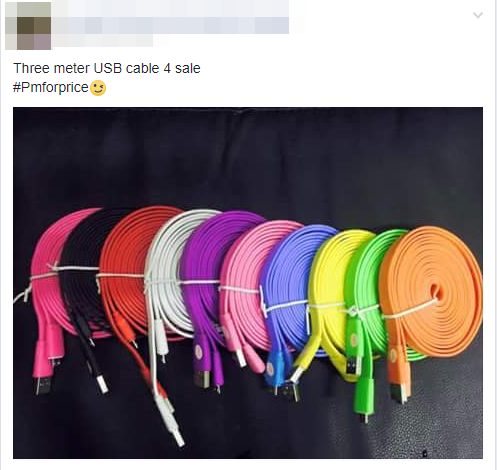 So, if you see those kinds of shops including “PM me for price!” in their product description, stay away! 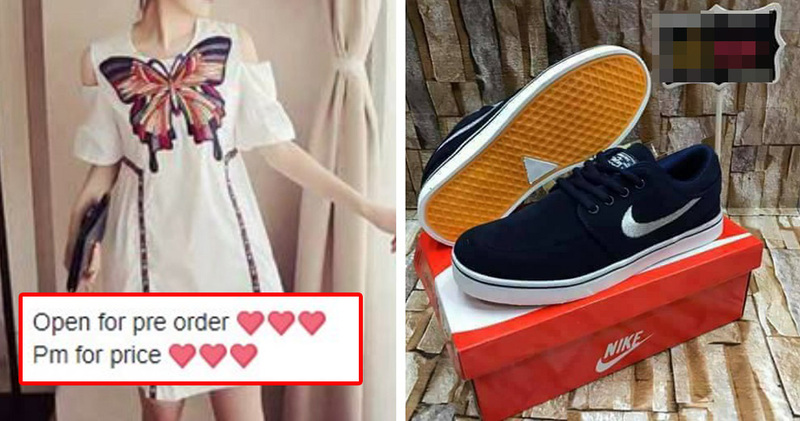 If online sellers do not abide by these requirements, they could either be fined up to RM50,000 or face a maximum jail sentence of three years. They could even be sentenced to both the fine and the jail term in some cases. 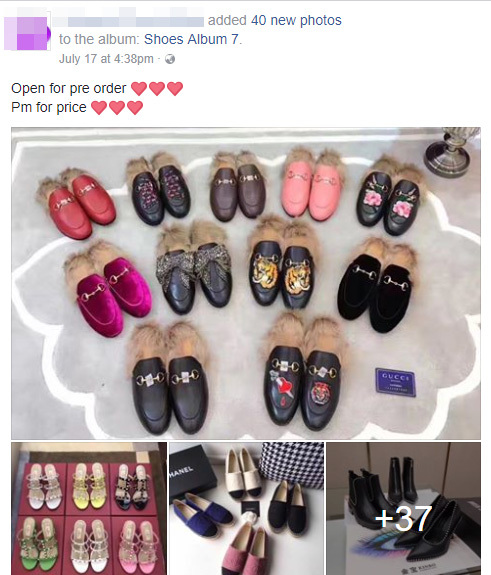 These enforcers report that one of the red flags of an unscrupulous online seller is when they see interested buyers posting messages like “PM me” in the comments section of a product for sale. 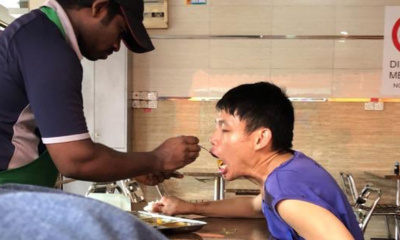 “We are fully enforcing this law after having relaxed on this to allow traders to adjust accordingly,” said Datuk Roslan Mahayudin, the ministry’s enforcement director. So, for those of you selling things online and find that you aren’t abiding by these requirements, it’s time to do so before you’re slapped with a fine, or worse, a three-year jail sentence!